Hillside Village has 70 merchants operating in an open-air experiential retail environment. 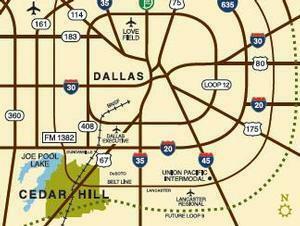 Cedar Hill ISD offers Collegiate Pathway from Pre-K through High School. Seniors graduate with a high school diploma and an associate degree. 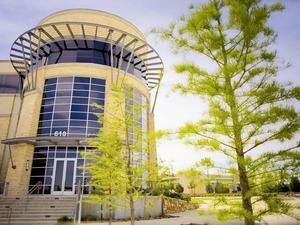 From inside the classroom to the great outdoors, there is opportunity to learn at every turn in Cedar Hill. 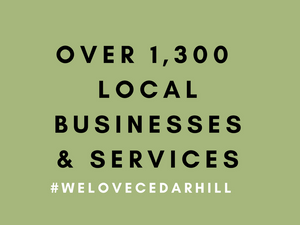 Cedar Hill’s robust development has made it a prime location for retail, commercial, technology, industrial, healthcare, residential and recreational opportunities. Located in the beautiful hill country environment of Joe Pool Lake and the Cedar Hill State Park, Cedar Hill, Texas is the natural choice for those who want big-city amenities with a small-town ambiance.